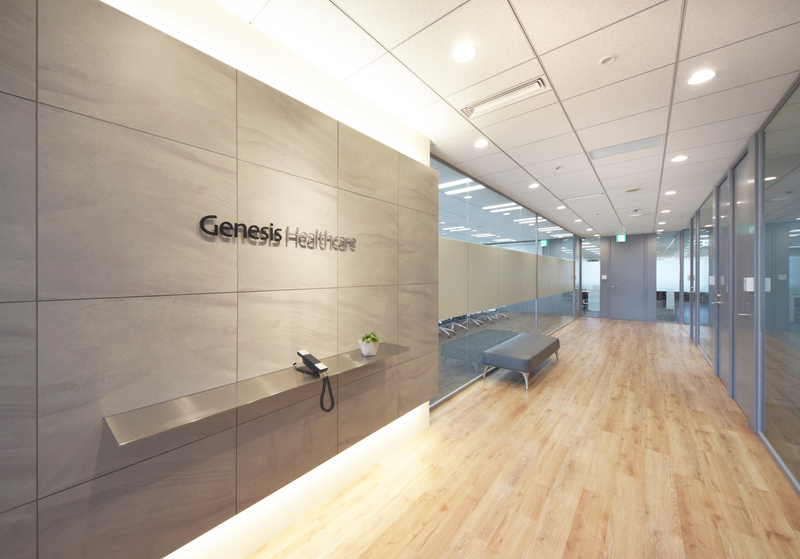 Top page > List of companies > Genesis Healthcare Co.
Genesis Healthcare is the only private enterprise which carries out gene-analysis &amp; healthcare in Japan for more than a decade. 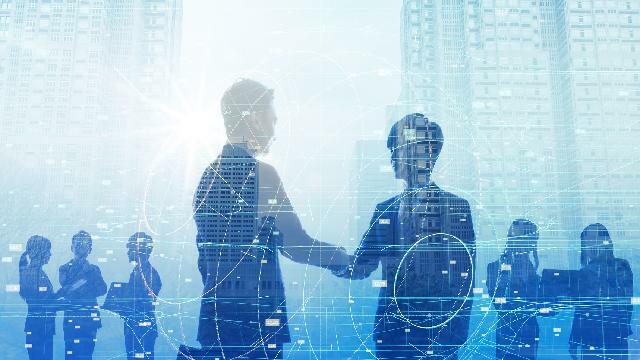 We are the pioneer in this gene-analysis field of Japan, and we also work with many<br>other medical organizations, programs, academy as well as corporations both in Japan and from the overseas. 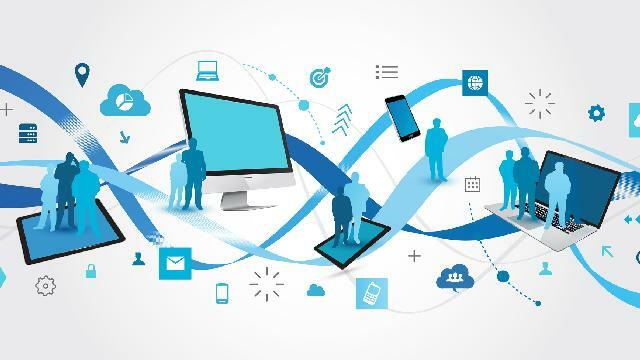 We provide the best analysis service using the most advanced technology and devices. Gene analysis is a definitely a field that receives a lot of attentions, so do we! 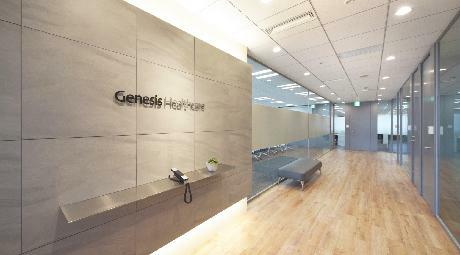 Genesis Healthcare provides analysis service to our customers according to their needs. Our customers include medical organizations, programs, academy as well as corporations both in Japan and from the overseas. Other than that, we also offer cancer analysis service and other customized services for medical organizations. We understand how fast this industry is growing and to keep up with the pace, <br>we also carry out many genetic researches in our own lab. Our research areas include human, food, micro organism etc. 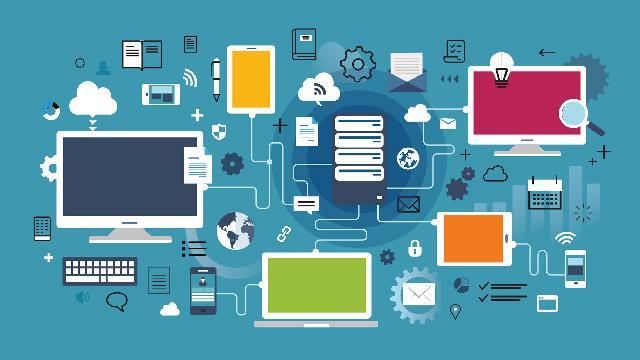 Our goal is to create the biggest benefit for people.